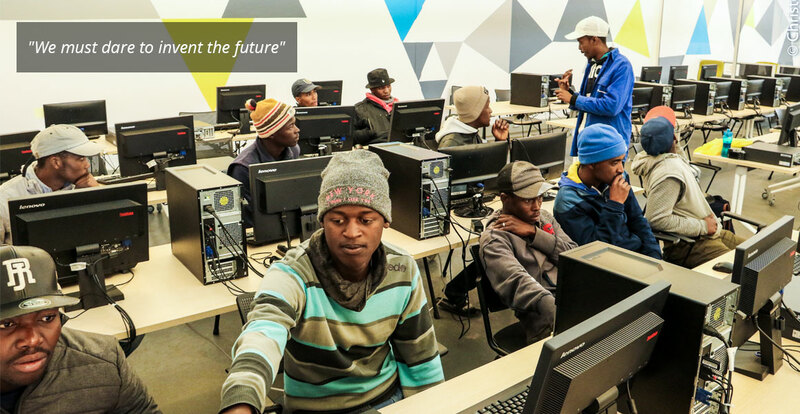 Khayelitsha Electronics School aims to provide school learners from Khayelitsha with the skills, resources and equipment that they need to create solutions and a better tomorrow for their communities, using technology, electronics and science as a catalyst. In partnership with Kate O, the Khayelitsha Electronics School will host educational workshops and talks that teach young people about coding, physics, programming, gaming, electronics and all things STEM. We will invite various leading industry engineers, scientists and innovators to share their knowledge and passion with the young learners. We plan to use this platform to develop and launch technological innovations that can empower our communities and alleviate poverty.